Ofqual’s National Reference Tests in English and maths will take place in 350 schools between 25 February and 08 March next year. Schools Week reports that the tests, piloted in 2016, were introduced to monitor, over time, how well cohorts of pupils are performing. The results act as a guide for increases or decreases in that cohort’s GCSE grades. The TES reports that Ofqual’s standards chair, Dennis Opposs, has announced that, following research into standard setting across the world, he believes that England’s current system is as good as any. The research involved looking at approaches used in curriculum-related exam systems post-16 in nine countries. 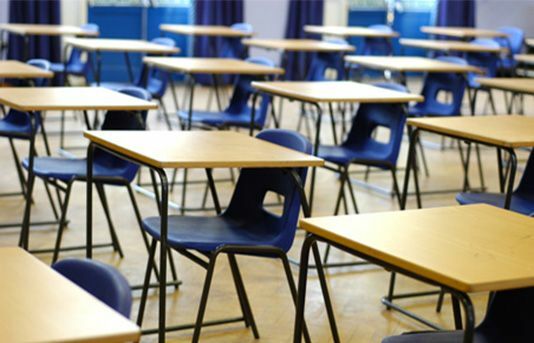 Findings will be published in a new book – 'Examination standards: how measures & meanings differ around the world' – which is part of Ofqual’s collaborative project with Jo-Anne Baird from the University of Oxford, Lena Gray from AQA and Tina Isaacs from London’s UCL Institute of Education. Schools Minister Nick Gibb claims the government’s EBacc performance measure is not contributing to a decline in the take-up of creative subjects, reports Schools Week. Speaking at the ResearchED national conference in London, Mr Gibb acknowledged that interest in subjects such as music had declined this year but said he does not “attribute these issues to the EBacc”. The TES reports from the International Association for Educational Assessment annual conference in Oxford at which Cambridge Assessment's Matthew Carroll presented his paper, 'Changes in Media Coverage of GCSEs from 1988 to 2017' - a study that analysed some two million published words regarding GCSE exams. Media coverage appears to be more positive than expected but Mr Carroll advises exam boards to engage better with the media to explain what they do and why. The BBC reports on the international comparison of education in industrialised countries recently published by the OECD (Organisation for Economic Co-operation and Development). A quarter of graduates could be over-qualified for their jobs.